Next: Sometimes it's a bad idea to go #shopping while #hungry. Previous: Instagram post: #Pancakes, #maple and hot #coffee. The best #breakfast in a cold day. 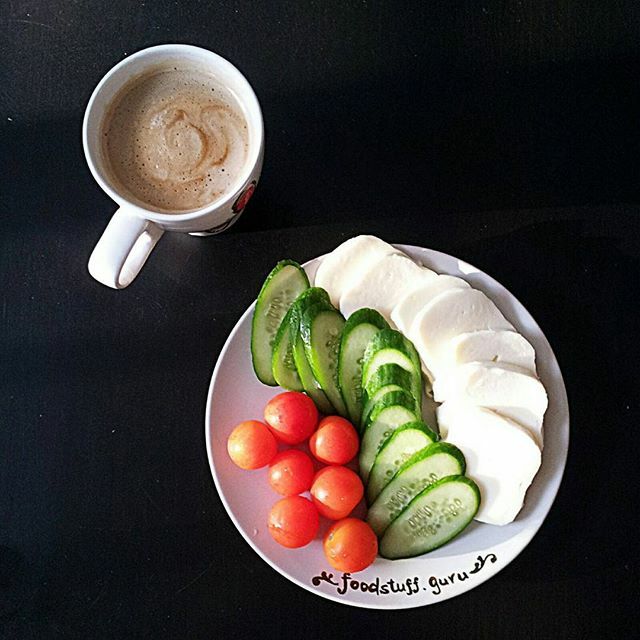 What was your breakfast today?